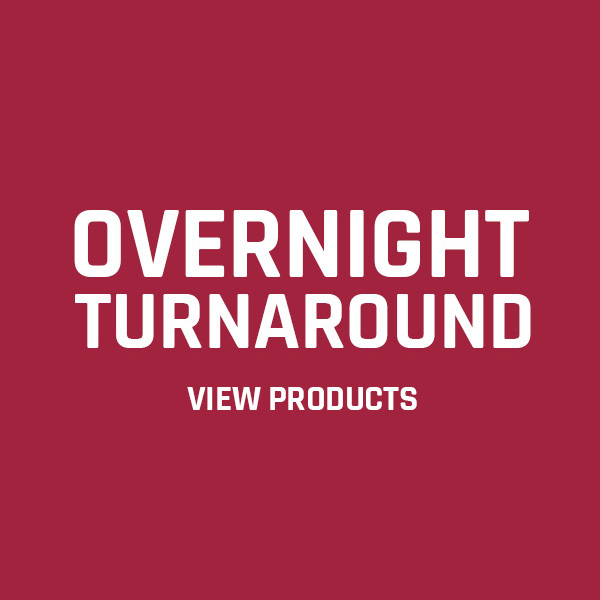 Earn up to 2,075 Points. 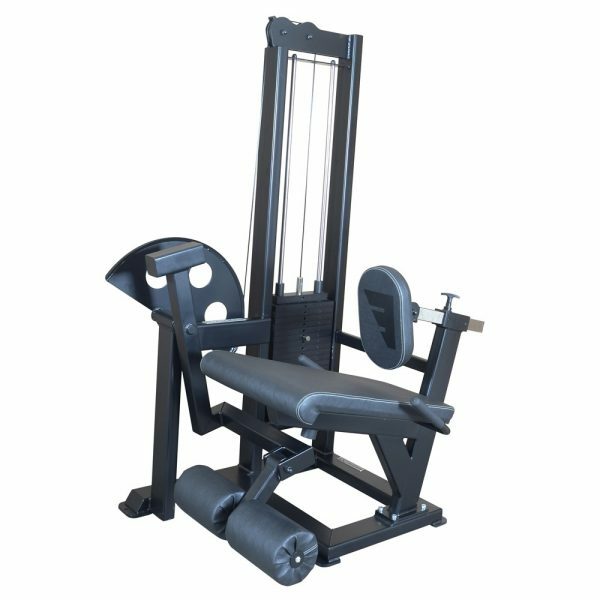 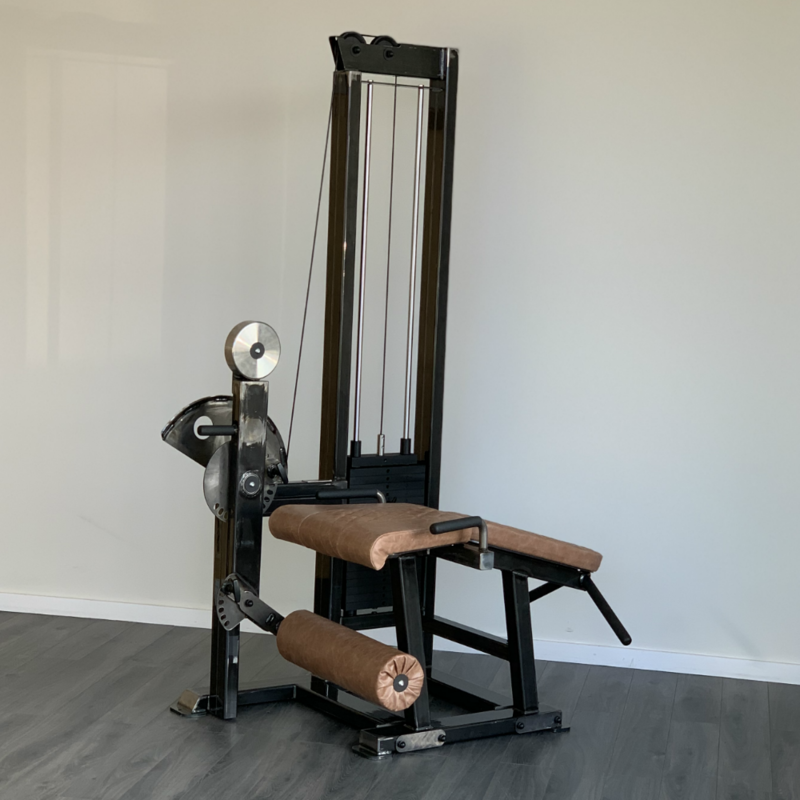 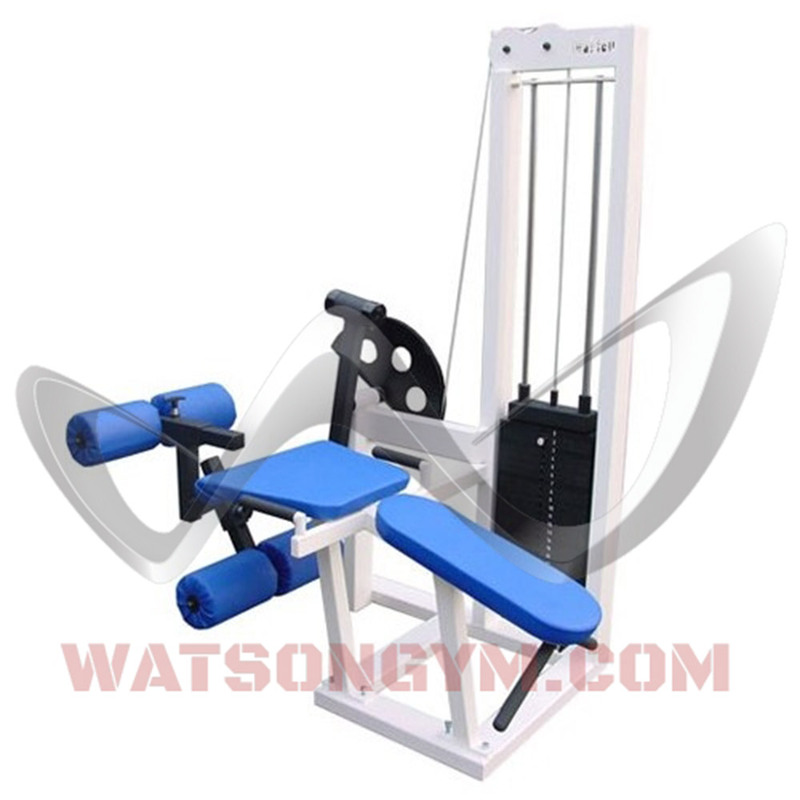 Extremely space-efficient machine for leg extensions and lying leg curls! 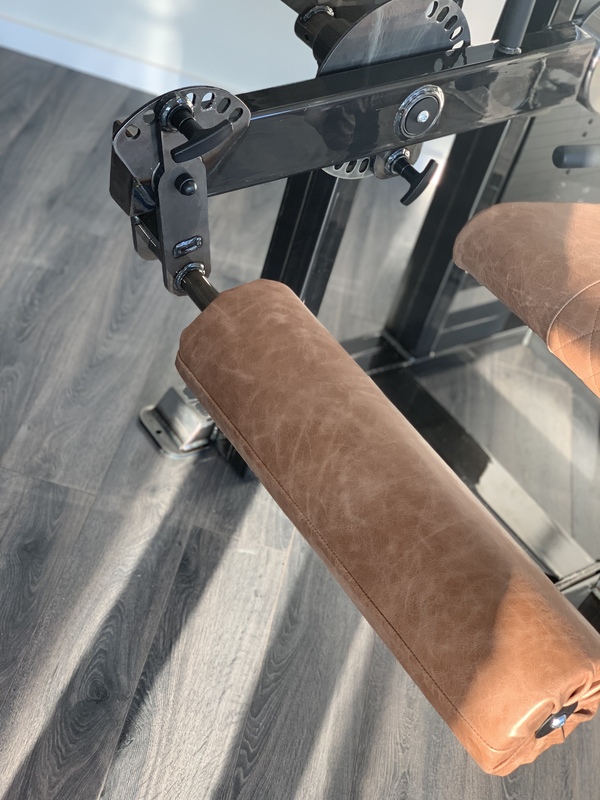 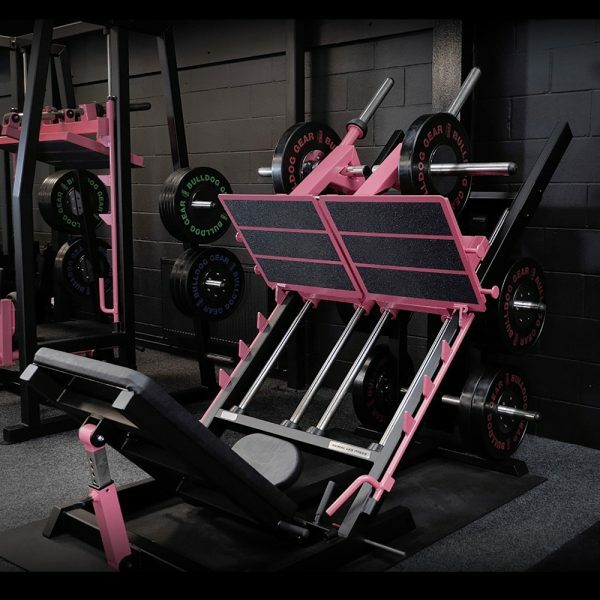 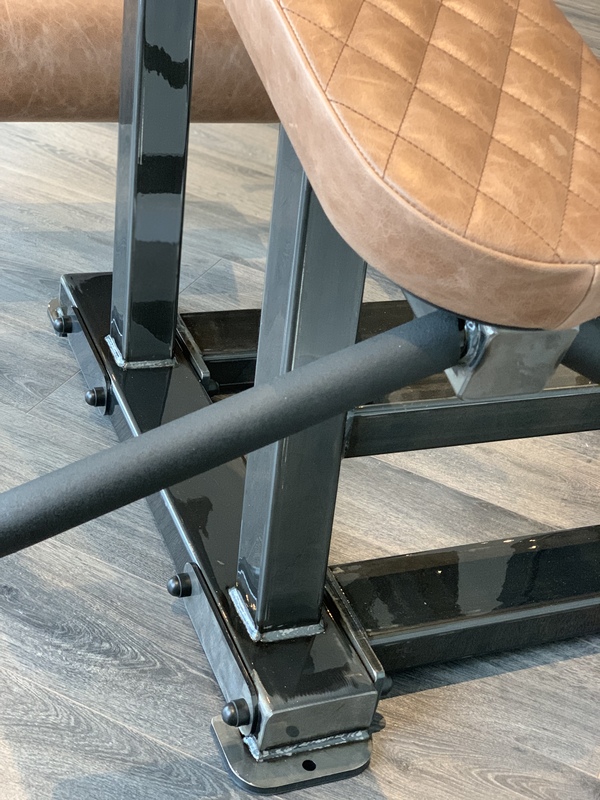 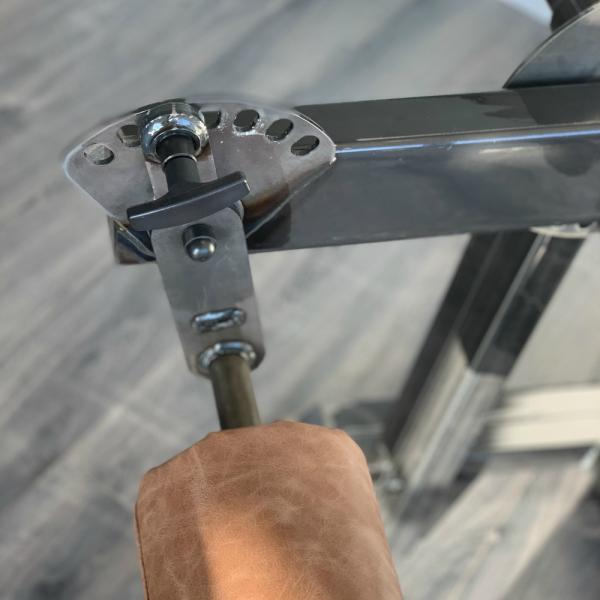 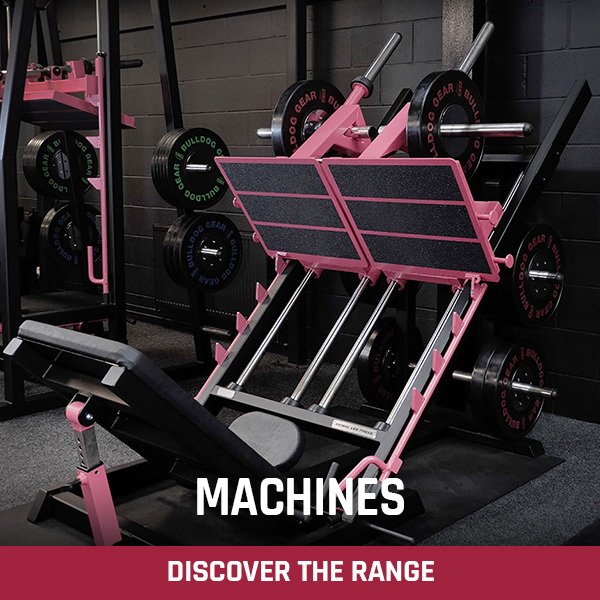 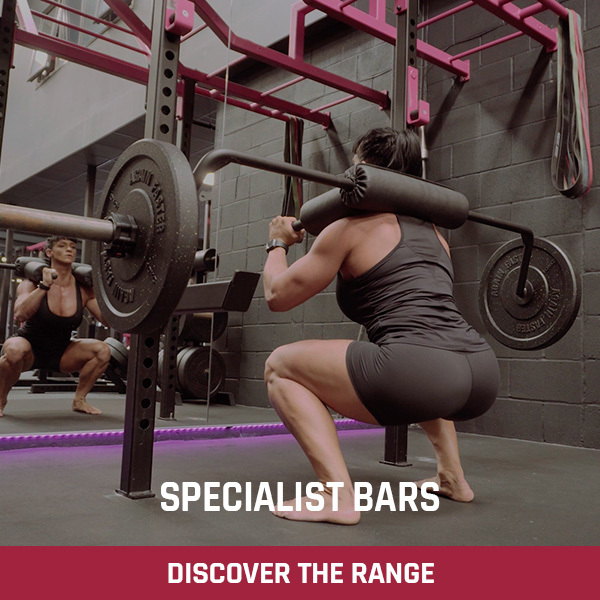 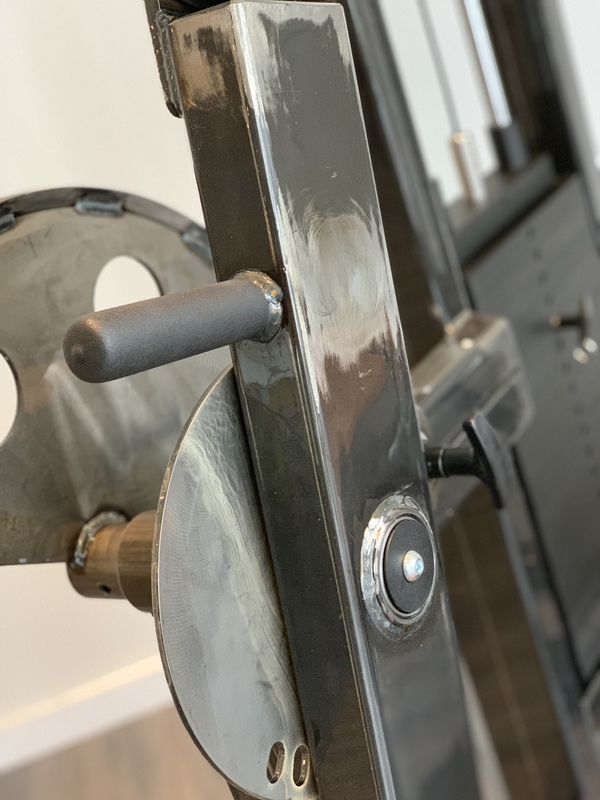 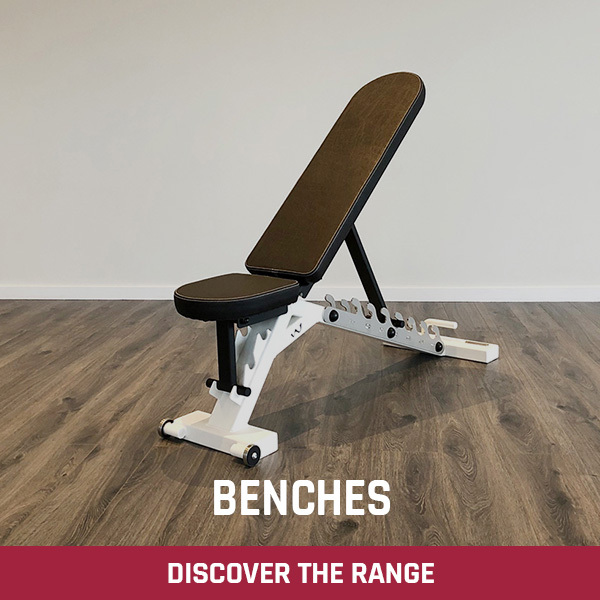 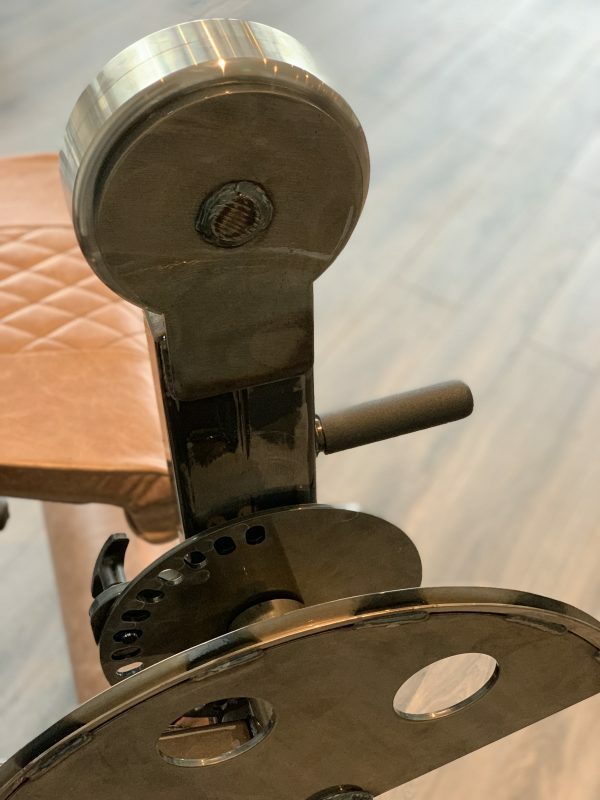 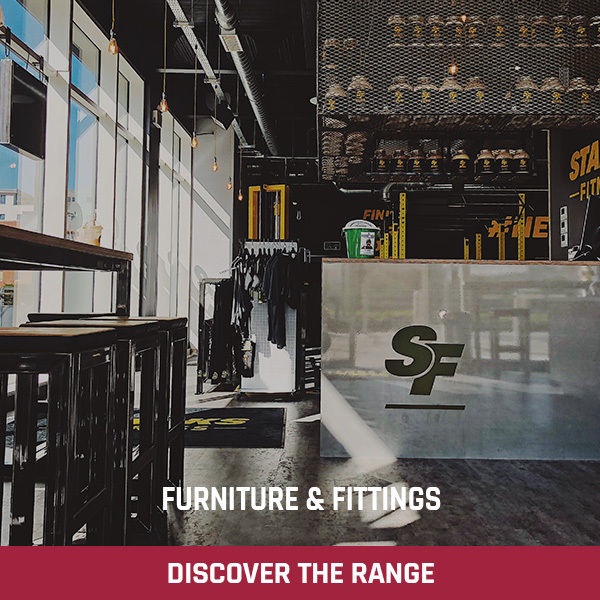 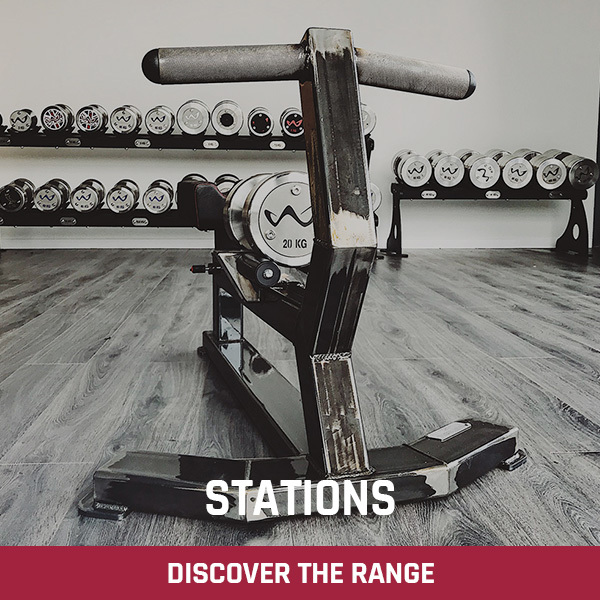 The cam system on our Leg Extension / Leg Curl is designed to perfectly ‘drop-off’ in the top, weaker range of each exercise allowing for better muscle contraction and ultimately more muscle fibre recruitment. 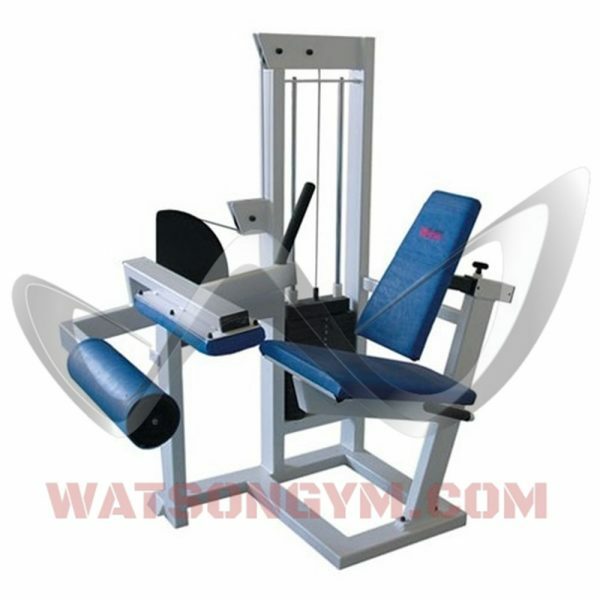 This combined machine is very compact so will take up minimal floor space. 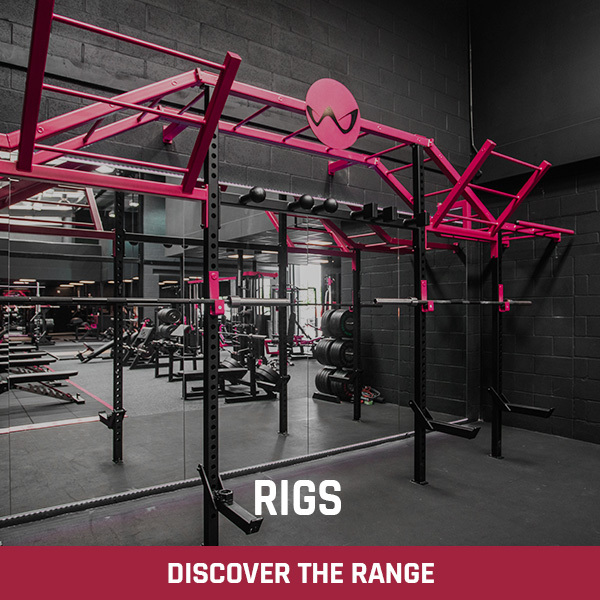 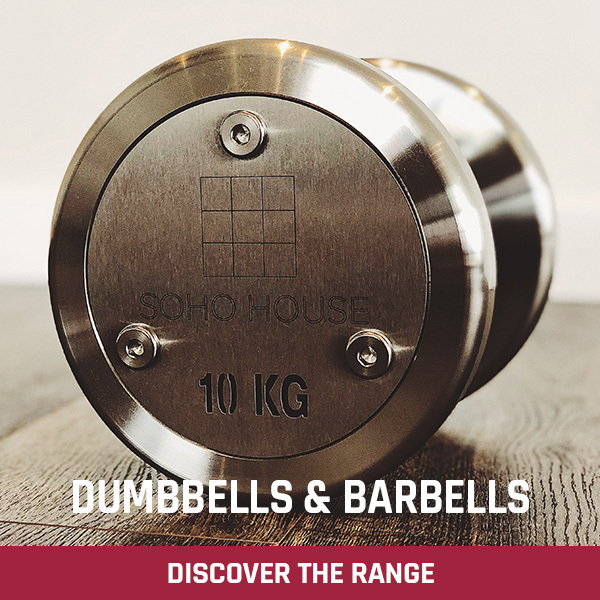 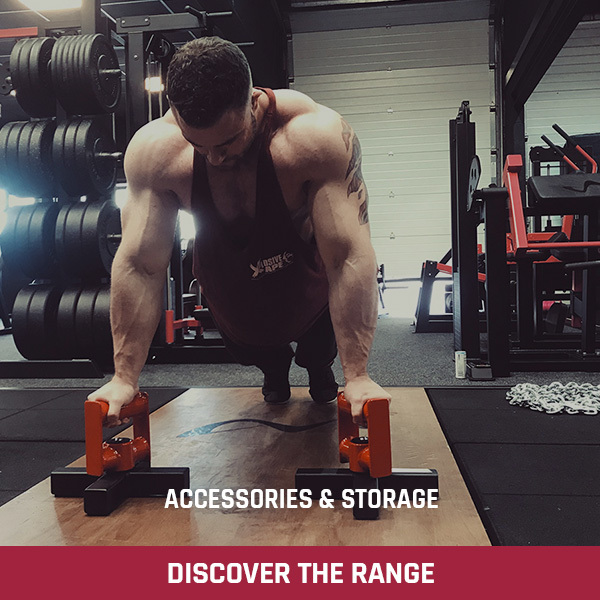 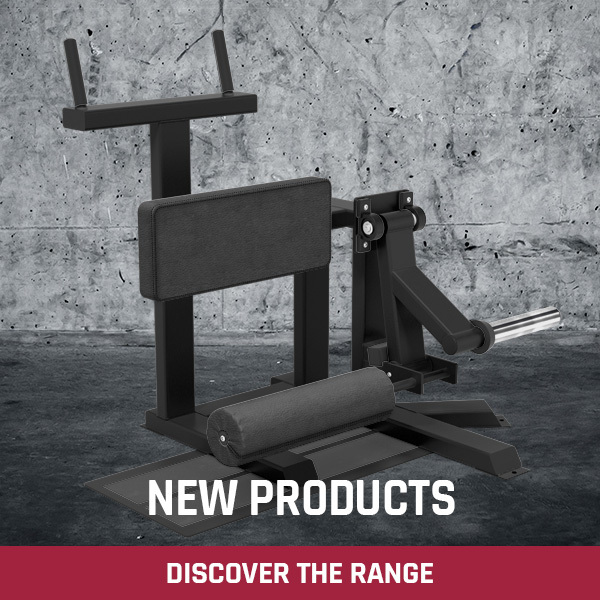 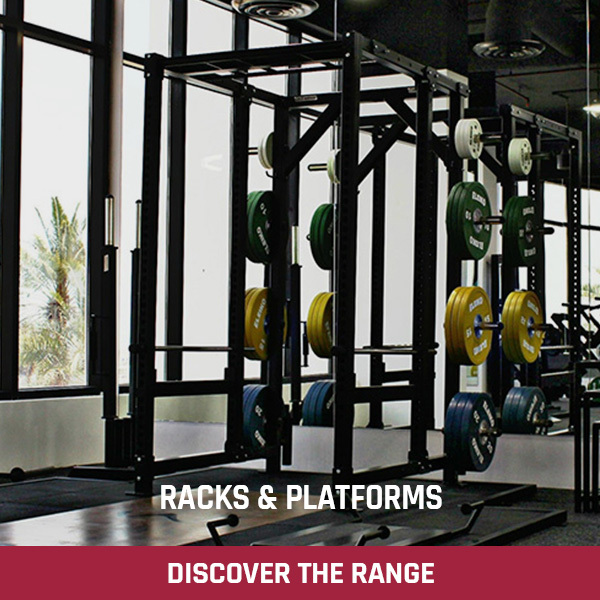 The 120 kg weight stack will challenge even the well seasoned athletes and the optional micro weight system allows you to add very small incremental weight increases.